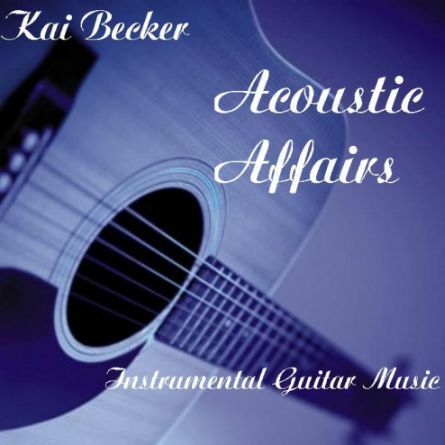 Kai Becker - "Acoustic Affairs"
DIE CD IST NUR FÜR WERBEZWECKE UND NICHT FÜR DEN VERKAUF BESTIMMT! SIE WIRD INTERESSIERTEN VERANSTALTERN, RADIOSTATIONEN, AGENTUREN ETC. KOSTENLOS ZUGESANDT.